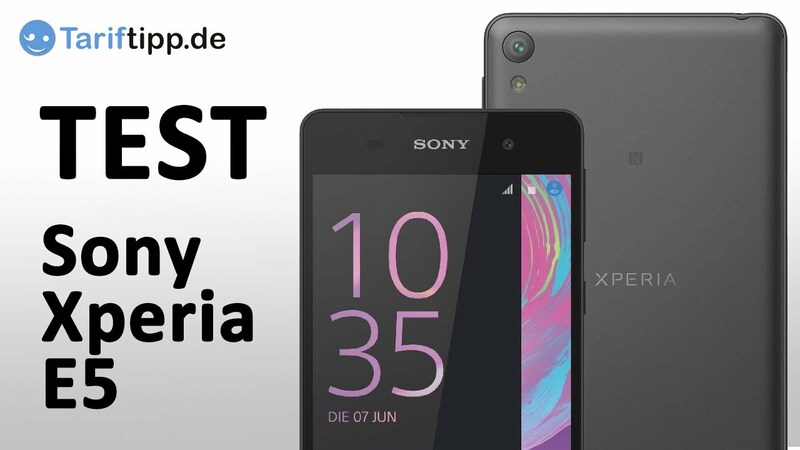 Sony is ready with a new top-mobile. 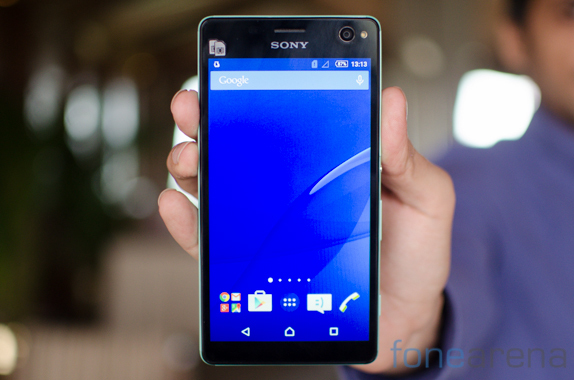 Read about it and all the other news from the past week in the mobile industry. We’ve seen a closer look at Apple’s upcoming operating system iOS version 7, you can see in our little web-tv feature. Since it has been recorded, Apple has released the second beta version iOS 7. The rumors and speculation rife in the best style on the Internet about the upcoming iPhone, and now there are cropped an image up on the mini-blog Weibo, which perhaps shows screen panels for iPhone 5S. 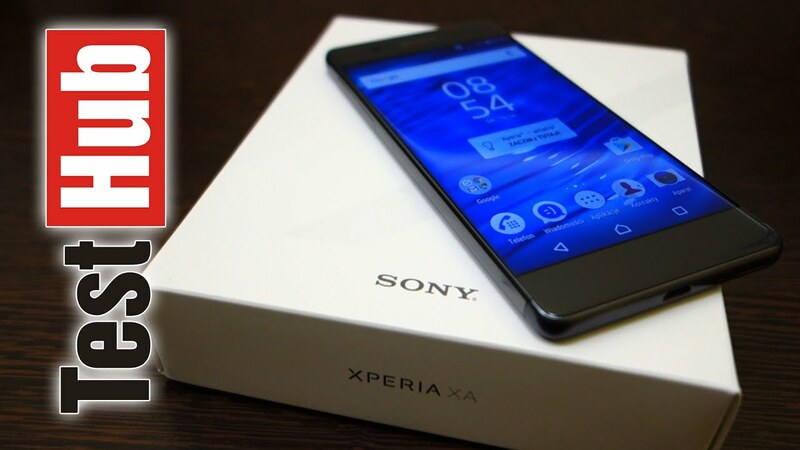 Sony has just unveiled their latest super-mobile Xperia Z Ultra, which comes with a 6.4 inch full-HD screen and 2.2 GHz quad-core Qualcomm Snapdragon 800 processor. 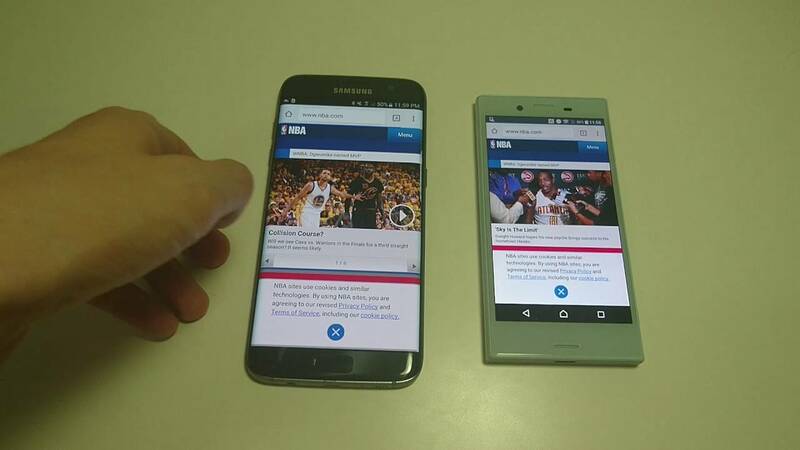 A phone in a benchmark test has put its competitors in place.